16. 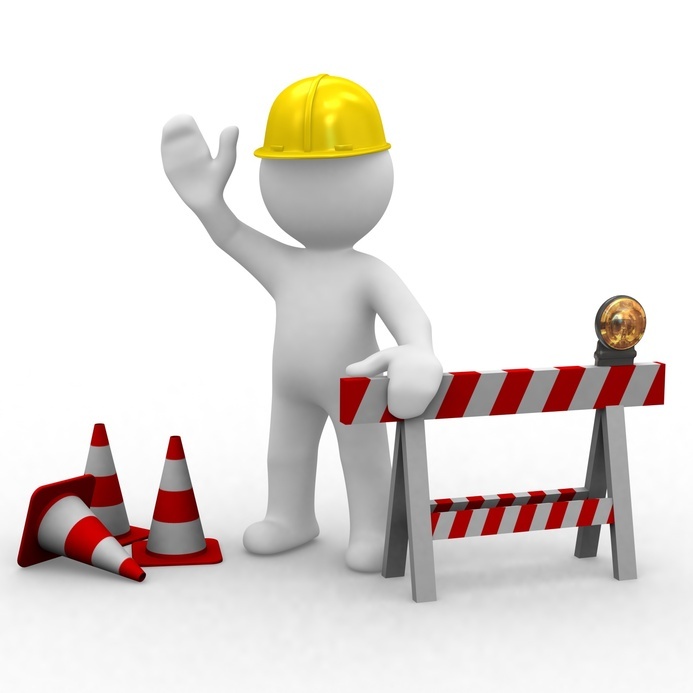 Future surnames to be uploaded. I will appreciatte any help in finding people with the following surnames that may be related to my ancestors. Du kannst mir jerderzeit eine email schick. My grandfather János von Noll g-grandmother (father Johann Noll side) was Gertrud Czirkl, born in 1799 and married to Károly Noll. I could only find a family with that surname in Hungary, in the Zala County (abouth 3 hours driving from Maráza). Will try to contact them. I also found a mention of a Czirkl, Erzébet from Rakasdia. Rakasdia or Rakasd was a Donauschwaben village in the Banat, 400 kilometers from Maráza and today placed in Romania. Found also three mentions of babies that were born circa 1900 and passed away being one year old (Endre - Fani - Margit). A Czirkl was also mentioned in "Industry and trade directory of Hungary in 1891" in Bishop-Lak. My grandfather János von Noll g-grandfather (father Johann Noll side) was Lörinc Petter, born in Kémend in 1794 and married with Erzébet Weisz. Was it Petter with double T or only with one? Erzsébet Weisz was the wife of Lörinc Petter. He was born in Monyoród. 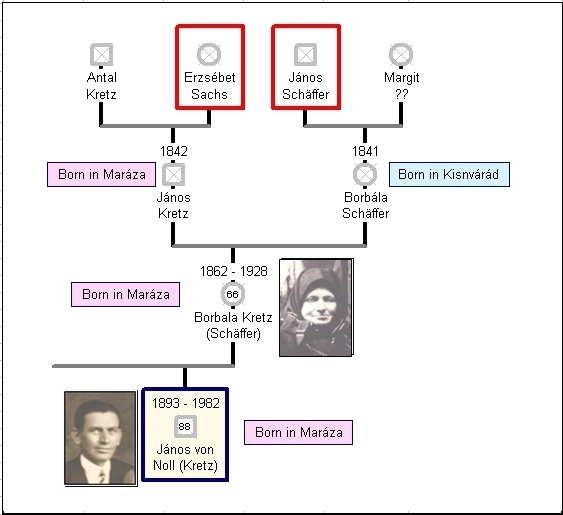 My grandfather János von Noll g-grandmother (mother Borbala Kretz side) was Erzébet Sachs, married with Antal Kretz. 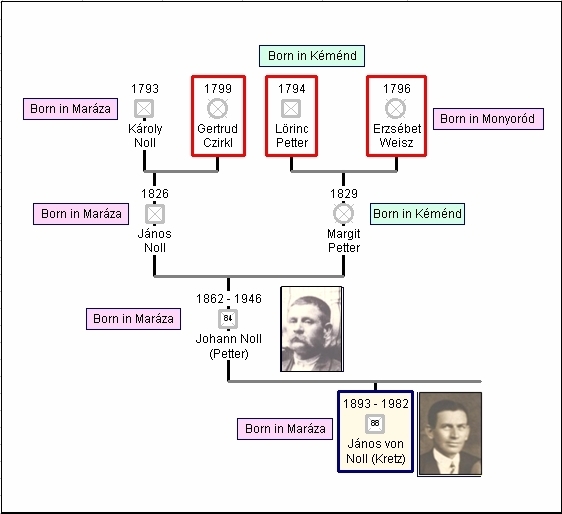 My grandfather János von Noll g-grandfather (mother Borbala Kretz side) was János Shäffer, married with Margit ???? Faive Rozemblat was my grandmother Rosa Rebeca g-grandfather. 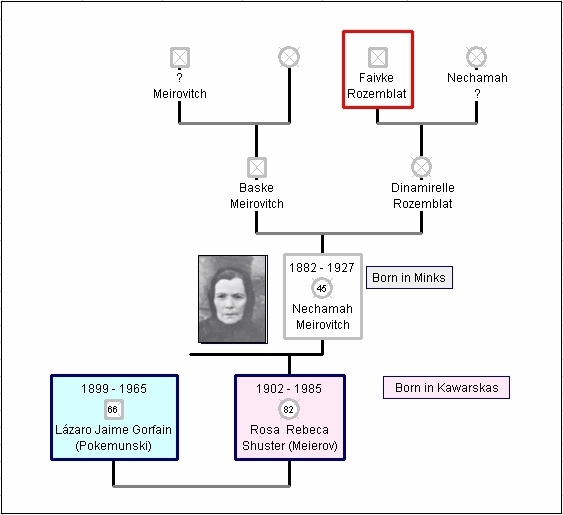 Rozemblat is a surname that appears in the ""jewish records indexing Poland"" Minsk Maz PSA (POLISH STATE ARCHIVES ) Surnames 1856-19"
Have seen the surnames as ROZENBLAT and also as ROZENBLATT. I am not sure of which one belongs to my family.